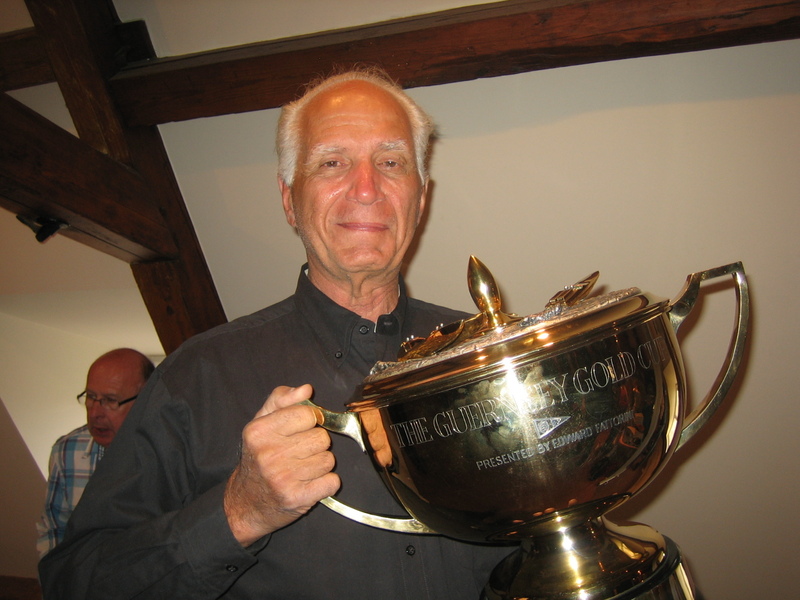 Great Picture Of Bob with the Guernsey Gold Cup. Congrats Bob. June 2013 after 42 Chief WARPATH wins the Guernsey Gold Cup. Congratulations Bobby! Lets party and bring that boat to Southern California and we can do Newport Harbor, Catalina Island, San Diego Bay, Long Beach Harbor etc. Maybe you can sell one. My daughter Michelle’s boy friend has his home on Newport Harbor with a big slip. You are looking great! I forwarded this to Tommy D and he will be contacting you too. Lets hook up on our personal Facebook.